Let’s welcome Tad Stones back to Dragon Con! 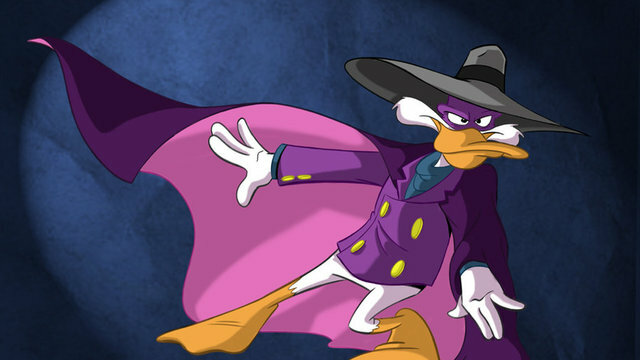 He was the producer on Chip & Dale Rescue Rangers before going on to create Darkwing Duck for Disney! 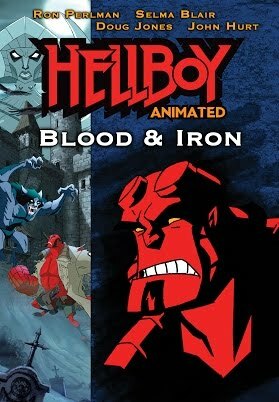 He also turned Mike Mignola’s Hellboy into 2 animated films.